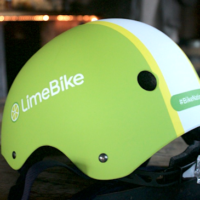 Take the pledge to ride scooters more responsibly to score a FREE Helmet from Lime for the first 25,000 only! Note that you may uncheck the email boxes. While supplies last, so hurry! THANK YOU FOR THE OPPORTUNITY TO RECEIVE THIS OFFER.